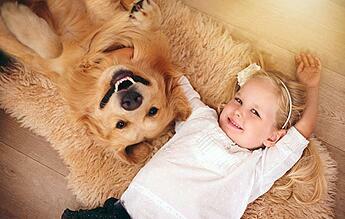 Need to send your pet to or from Hong Kong (HKG)? Let our team of pet shipping experts help. Whether you’re sending your pet domestically or internationally, our professional team of experts will ensure your pet arrives safely. If all requirements are met (and we always make sure they are), then there is generally no quarantine in Hong Kong, but this depends upon the pet's country of origin. There is no quarantine for pets arriving from the US. 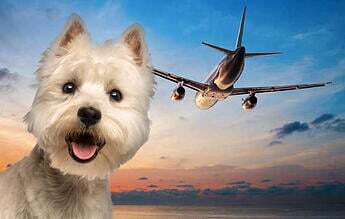 Depending on the place of origin, we can fly your pet directly to Hong Kong, or we can break up the flights with a “rest stop” in the middle, where your pet would be given food, water, and exercise. 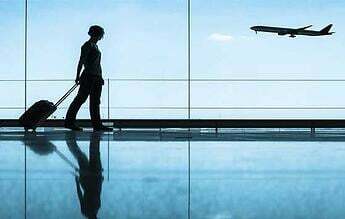 We will inform you of your pet's full itinerary before the trip and we will update you as your pet travels to Hong Kong International Airport. 1) Import permit takes 5 working days. 2) Pets must arrive as manifest cargo. 3) Cutoms clearnance at the AFCD office. 4) Rabies and AVID 9 digits microchip (if dog does not have one) for all dogs over 5 months old. Pit Bull Terrier, Japanese Tosa, Fila Braziliero, and Dogo Argentino. Staffordshire Bull Terriers (English) must be accompanied with a statutory declaration. Bengal Cats must not be imported unless document certifying that the cat is of 5th or above generations of domestic ancestry is provided. 2nd Vaccination - At least 2-4 weeks after 1st vaccination (If the 2nd vaccination is not within 2-4 weeks of the 1st vaccination, then the primary vaccination must be repeated, followed by 2nd vaccination within 2-4 weeks). "Just want to say that you have met all my expectations and more. Coco got to Hong Kong safe and sound and for that, you have provided me with an invaluable service. I deeply appreciate your help and will continue to use your company for Coco’s travelling." "Your assistance was priceless and you did a wonderful job in returning Foxy safely back to the UK. many, many thanks from Susanne, myself , and, not least, Foxy !!"